Gerald is a native of Madagascar, where he began his career working on various HIV/AIDS and nutrition programs. Gerald brings to A&T over 20 years of experience, including work in the Democratic Republic of Congo and West Africa. Prior to joining A&T, Gerald was the Chief of Party for a USAID/Food For Peace program in Burundi. 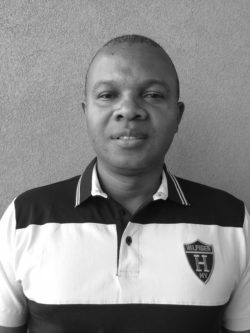 Gerald has also served as Chief of Party for a nutrition and hygiene project in Mali, and as the Health and Nutrition Director for a program in Burkina Faso. Benjamin has over eight years of experience in procurement and contract management. 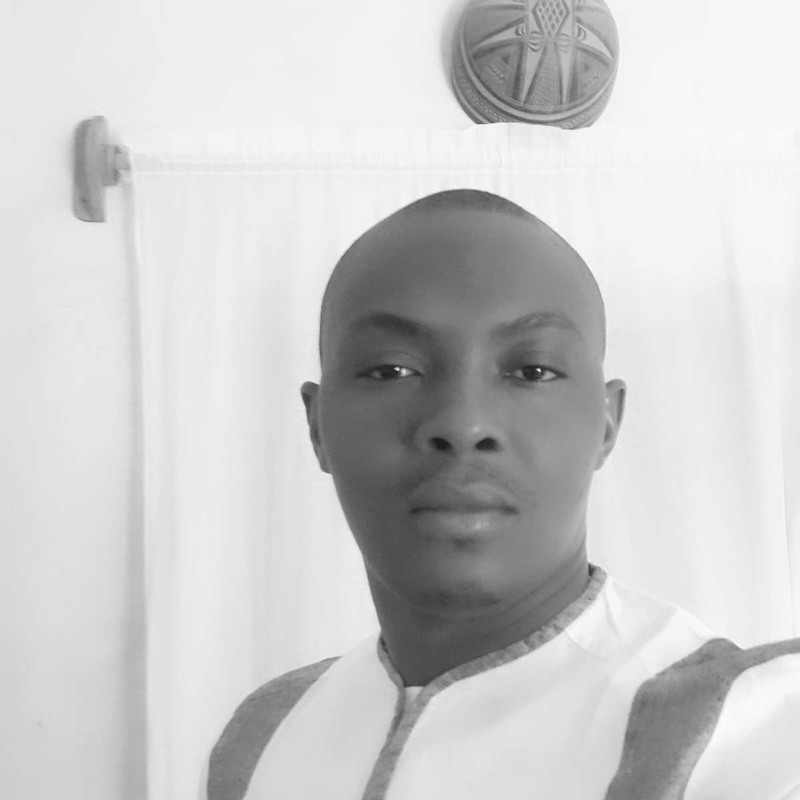 Before joining A&T, Benjamin worked with Plan International and Save the Children in Burkina Faso. 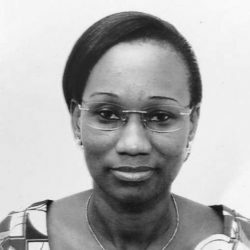 Ramatou has more than thirteen years of experience working in Burkina Faso's health system. 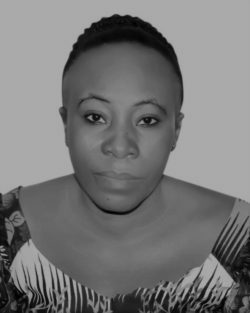 As the former National Director of Family Health in the Ministry of Health, Ramatou gained extensive experience in maternal, newborn, child, and adolescent health. Ramatou is now putting her skills to use as A&T's advocacy and policy advisor for maternal, neonatal and child health and nutrition. Nanmwin has worked in both the public sector for the Ministry of Higher Education, and the private sector. Before joining A&T, she worked on FHI 360’s WASHPLUS project as Program Assistant.